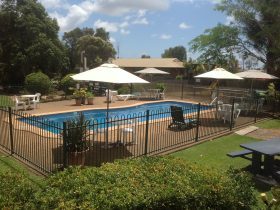 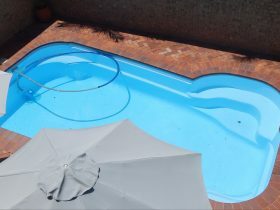 Bunk Inn Hostel is a friendly short term accommodation venue located in the Heart of Bundaberg. 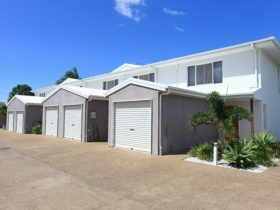 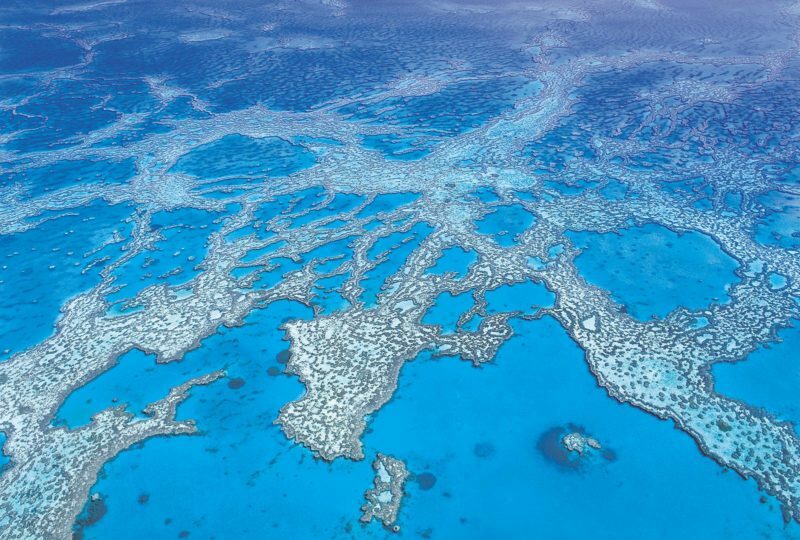 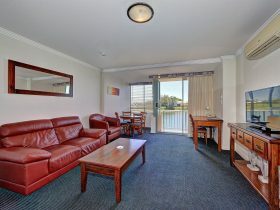 They have access to all amenities and attractions which Bundaberg offers. 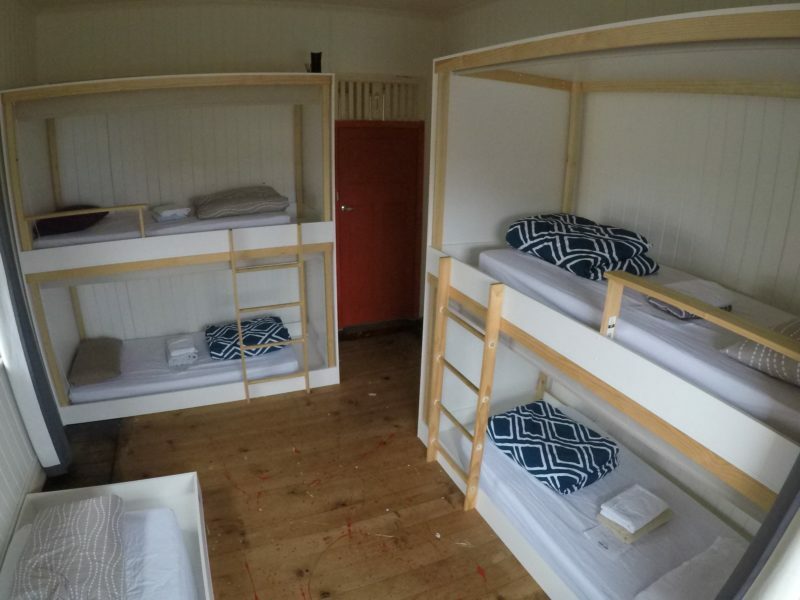 Although they are a hostel they are innovative and always looking to attract leisure travellers looking to get the best experience out of the locations visited. 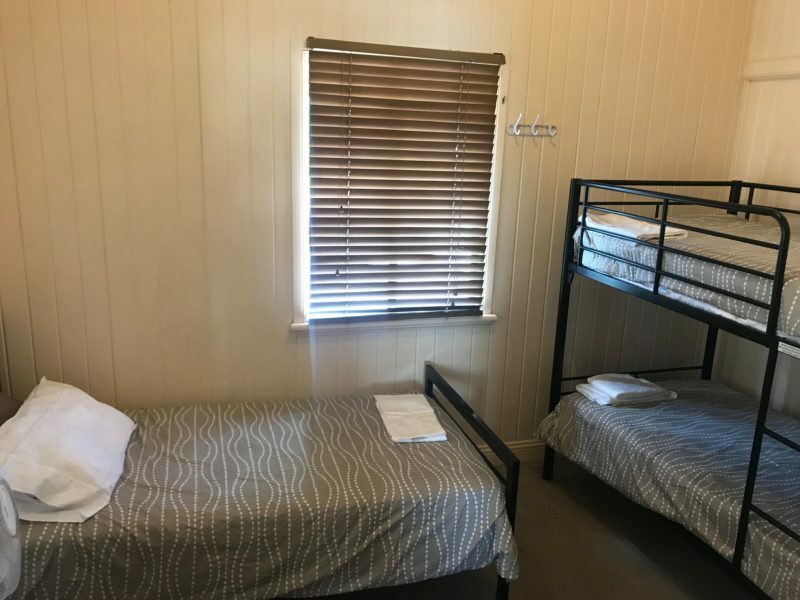 Three Bedroom Mixed Dorm facility including built in beds, fresh linen and free wi-fi.